​​Shanghai Dragons coach Wang "RUI" Xingrui stepped down from his position because of health reasons, the team announced Thursday. Staff change: Wang “RUI” Xingrui is stepping down as the head coach of Shanghai Dragons today due to health issues. The team are grateful for RUI’s contribution during his tenure. The coaching team will be headed by Son “Kong” Jun Young, the assistant coach, for the time being. ​​The team thanked RUI for his contribution to the team over a Twitter post and mentioned that assistant coach Son "Kong" Jun Young would become the head coach in the interim. ​​​According to RUI's Weibo, he is suffering from spondylosis (a degenerative condition of the spine) and will return to China. 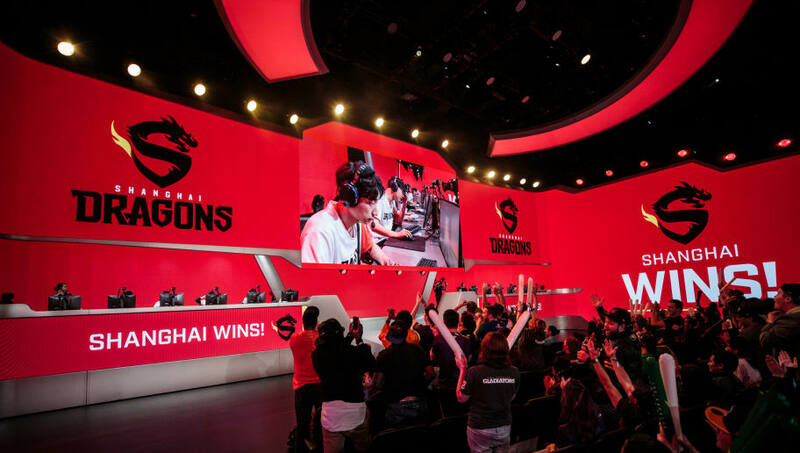 The Shanghai Dragons are the only winless team in Overwatch League matches in three stages, and going through multiple coaches certainly hasn't helped the team. This is the second coaching change this season for the Dragons, and they are one of six teams to change their coaches during the inaugural season of Overwatch League.